All Flint homes currently listed for sale in Flint as of 04/20/2019 are shown below. You can change the search criteria at any time by pressing the 'Change Search' button below. If you have any questions or you would like more information about any Flint homes for sale or other Flint real estate, please contact us and one of our knowledgeable Flint REALTORS® would be pleased to assist you. "s INCREDIBLE ONE-OWNER, CUSTOM-BUILT PARADE HOME IN EXCLUSIVE SUGAR CREEK DEVELOPMENT, OFFERS EVERY LUXURY AMENITY ONE EXPECTS TO FIND IN AN ELEGANT ESTATE HOME! 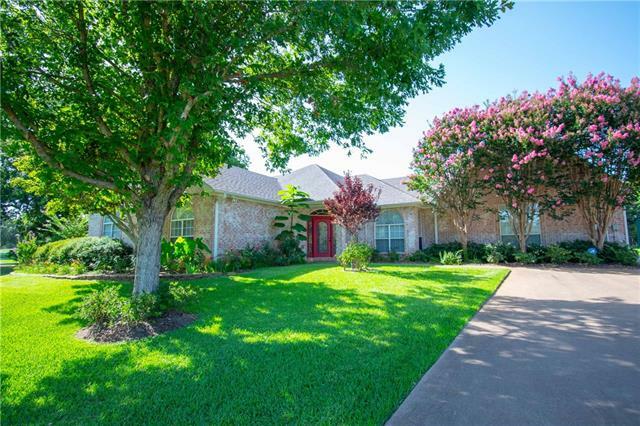 BEAUTIFUL WOOD CROWN MOLDING AND WOOD FLOORS, FORMAL LIVING AND DINING, HUGE OPEN GOURMET KITCHEN-SPACIOUS BREAKFAST-RELAXING FAMILY ROOM ALL FACING OUT TO THE SHIMMERING POOL AND OUTDOOR LIVING AREA. ESCAPE THE HECTIC LIFE IN YOUR OWN MEDIA ROOM, COMPLETE WITH VIEWING EQUIPMENT-WET BAR -THEATER SEATING AND SURROUND SOUND. YOUR PR"
"Hilltop Country Home overlooks rolling land with tree lined live water creek and pasture. 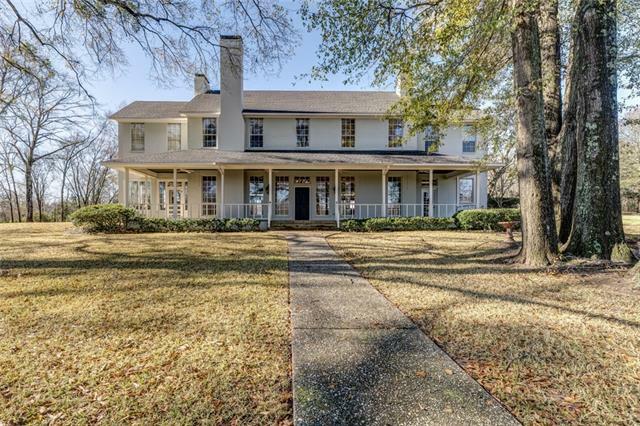 Ancient oaks create a beautiful setting for 2 story brick home with covered porches on 3 sides. Spacious rooms with extra features. Great rm has hardwood floors, fireplace, knotty pine tongue and grove walls, built-in book cases and cabinets and French doors open to porch and patio. Sit by the fireplace and enjoy natural light and views of the property in the sunroom. 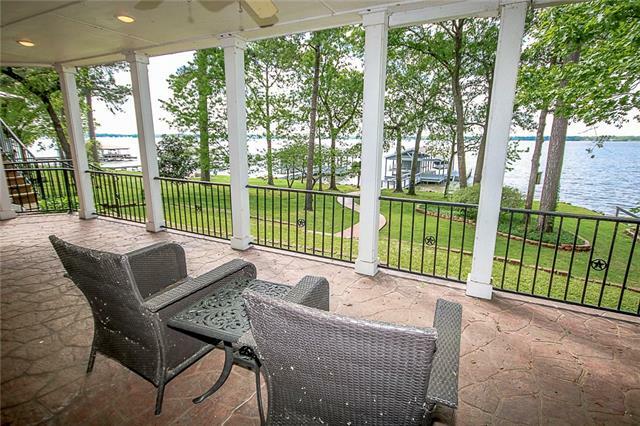 Gourmet kitchen incl Viking gas cooktop"
"Gorgeous, completely remodeled home on Lake Palestine offers breathtaking waterfront views with recent 100K custom dock addition. Living and dining areas with panoramic views of lake and property just under one acre. Generous open style floorplan perfect for gatherings with family & friends. Enjoy first floor master suite with jetted tub and custom closet system. Gorgeous granite kitchen with walk-in pantry, SS appliances and luxury vinyl plank wood throughout. Home situated on spacious lot f"
"Rare find in today's market. 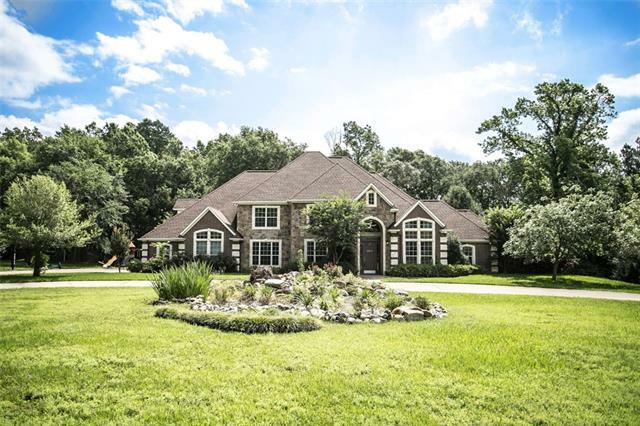 Stunning 5 bedroom, 4 bath home with 8.358 acres and a resort style pool. Huge master suite. Master bath recently updated. Open floor plan. Upstairs has media room or game room. Third garage is heated and cooled and finished out. Could be a craft room, man cave, etc. You do know want to miss seeing this home!" 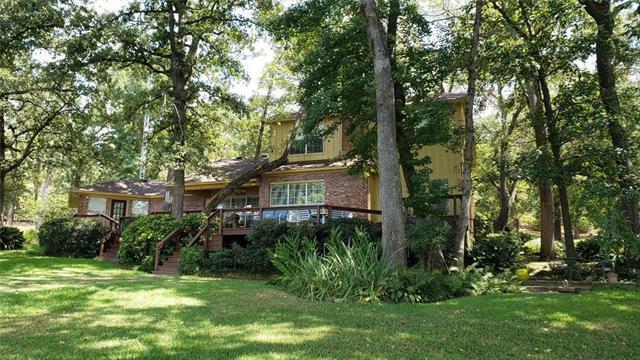 "WF home on Lake Palestine in East Texas! 1.5 hrs from Dallas TX & 3+ hrs from Houston & Austin! Wooded landscaped lot welcomes custom, lovingly maintained 1 owner home, open floor plan, wood walls, WBFP, 3 bedrooms & 3.5 baths. The sunsets are heavenly from the tree shaded multi-level decks located lakeside, wide open views facing west over lake. Master suite w- 2 walls of windows & french doors opening to deck. Utility room, half bath, dining room & kitchen w- island, bonus room on main level." 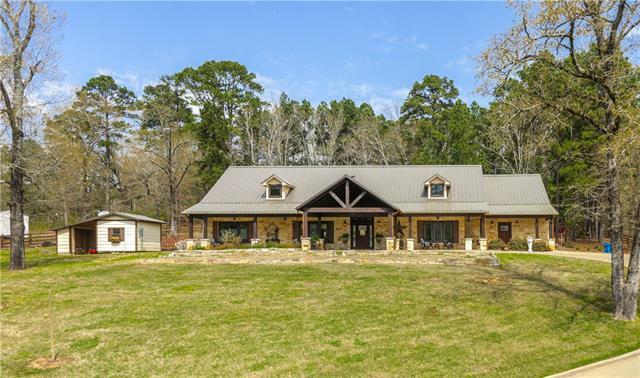 "Looking for a Ranch Style Home on 1.486 Acres? This home just looks and feels like a Southern Living Home. When you enter through the gate, the drive is just gorgeous. Just look around. I love land, and views! The front porch is entertaining, room for rockers, and relaxing. The back patio is OMG...flagstone patio with pergola. Covered patio plus open air patio. The landscaping is remarkable. This seller knows how to make a home come alive! It is warm and comfy. 3 Bedrooms, of which 2 could be ma"
"Luxury & Location! 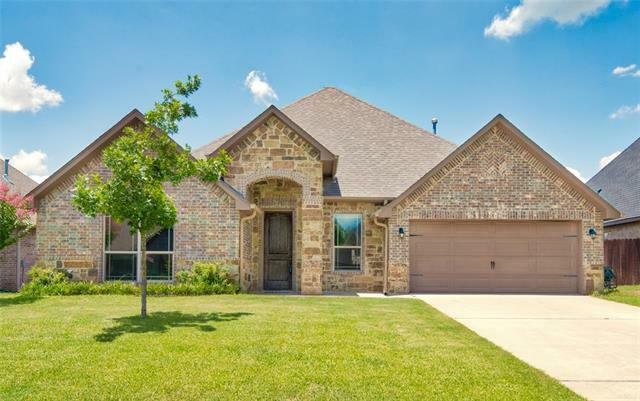 Elegant 4 bdrm 3.5 bath home in established neighborhood. Open Kitchen, great for entertaining w 2018 granite counter tops, tons of storage, all new Bosch stainless steel appliances. Beautiful Brazilian Walnut Hardwood, tile and carpet installed in 2018. Split master is large & luxurious! Dual marble vanities, large tiled shower, walk in-closet, free standing over sized bath tub. 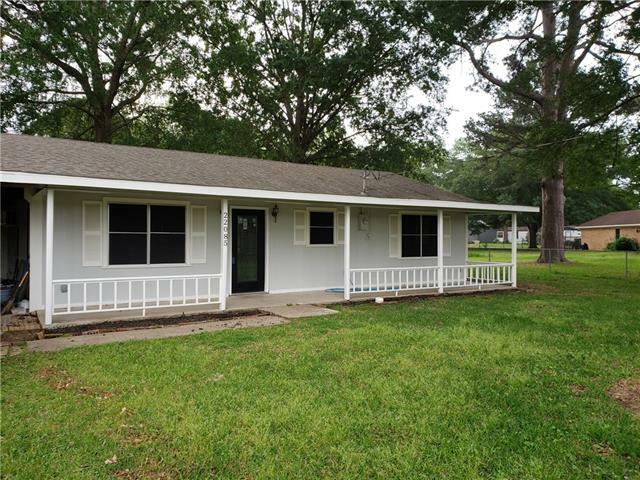 Large yard on a corner lot, covered patio and spacious front porch. 2018 exterior updates include"
"Large lakefront lot located on Lake Palestine. 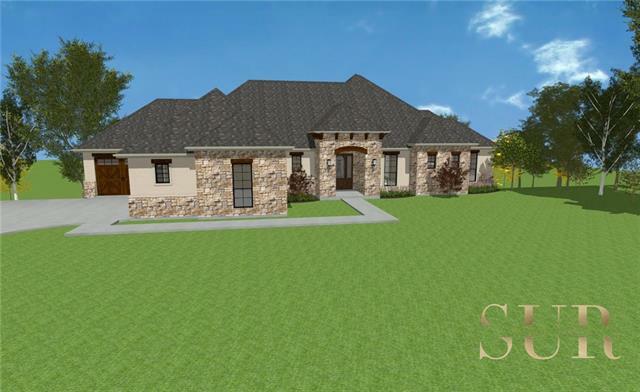 SUR - Custom Homes is ready to build this amazing floor plan just for you! The proposed plan includes tankless water heaters, radiant barrier insulation, custom light package, hardwood & ceramic tile flooring, carpet in bedrooms & media room, two car garage, quartz or granite countertops. Some options available include a walkout basement and floor to ceiling windows to enjoy the lake life. Ask for more details concerning changes and upgrades." "If you desire waterfront this property has 3 lots on the water, totally fenced, new retaining wall and a boathouse. The home was constructed as a 3-2, but owners removed wall between bedrooms 2 & 3, easily returned to a 3 bedroom. New hardwood floors, new granite, new paint inside and out, new vinyl windows, 2 living areas. Huge living area for great entertaining and family gatherings. There is currently a casita on the property that needs to be finished out, plumbing and electric in place, sepa"
"3 BR 2.5 bath home is situated on 1.29 acres in Flint. 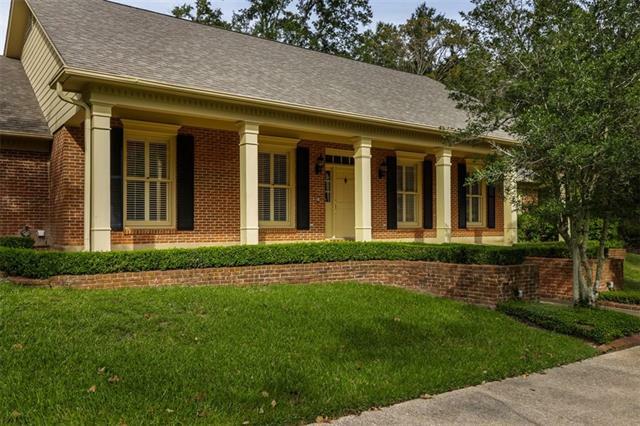 Spacious living room w FP, separate formal dining room w plenty of room to entertain! Kitchen has breakfast bar, lots of cabinet space and storage. Over sized Master Suite features a sitting area w built-ins, and french doors leading out to back porch. Large Master Bath w separate shower and garden tub, double vanities and more! 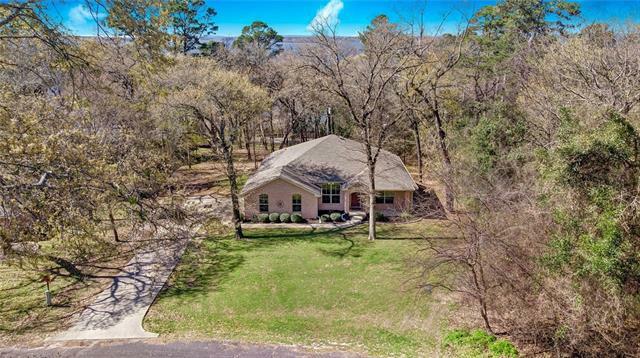 There is an additional heated & cooled storage-shop area above garage that can easily be converted to a media r"
"You will LOVE this home in the resort community around Lake Palestine. Deer roam the area freely, and it is the most peaceful neighborhood! This home is gorgeous and includes a BONUS LOT. Travertine tile, granite in baths and kitchen. Custom blinds in all rooms. Walk in pantry with frosted glass door. Stainless steel appliances and fridge will stay. Convection oven. Computer niche work space in kitchen. Camera security system and huge covered patio for entertaining outdoors. Covered carport also"
"Wonderful Location in Forest View Estates tucked away on a private cul-de-sac! This great four bedroom home has a wonderful layout that will appeal to all buyers! 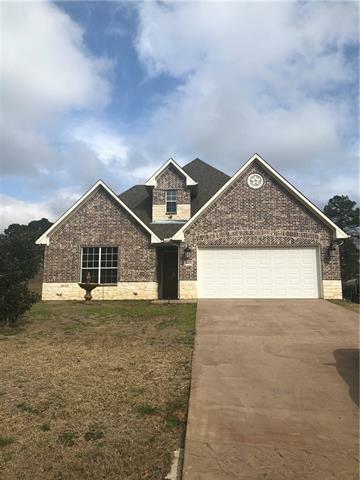 Spacious kitchen with granite, stainless appliances, gas range and tons of storage space opens to the large family room with tall ceilings and lovely windows overlooking the fenced backyard! Split Master Suite with luxurious master bath boasting his and her sinks, garden tub and large shower! Three guest bedrooms plus guest bath comple"
"21220 Neely in Hide A Way Bay, Flint, Bullard schools, and so close to Lake Palestine! 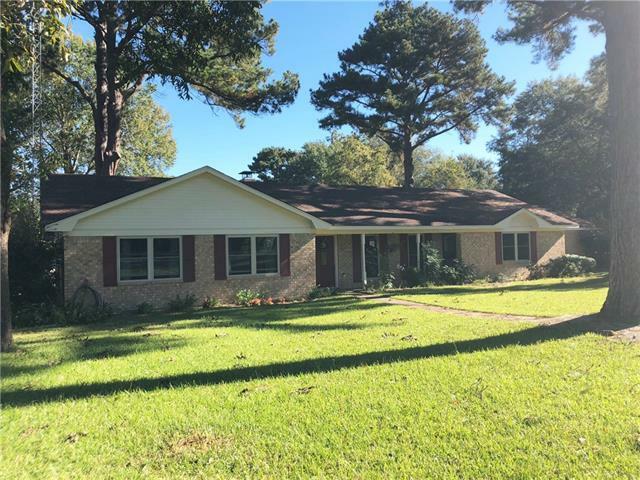 4 bed, 2 bath, 2 garage on a large, deep lot. Cozy, open concept, Gas log Fireplace, split bedroom arrangement. Three Guest Bedrooms on one side of the home and the Master Suite on the opposite side. 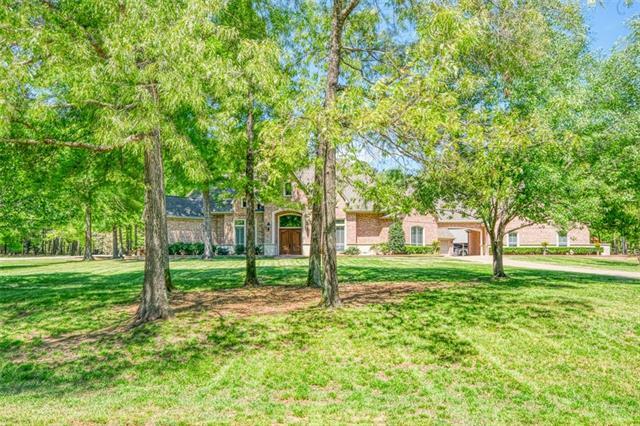 Separate Formal Dining, with close access to the Kitchen which also has a breakfast bar and a breakfast room for your table or it could be an additional sitting area, with built in's for your pretty things or you "
"Bullard ISD.. Lake view!! Peaceful quiet street!! 2009 Precious custom built home, has been well cared for.. 3 bedroom 2 bath with extra media or playroom!! Granite counter tops, nice pantry, laundry room, garden tub, walk - in closets, open floor plan with over sized custom windows, perfect for the beautiful views.. Call listing agent, for tour today.. This one will not last long!!" "Check out this newly remodeled charming waterfront home! Perfect for a permanent residence or for a great weekend retreat, this 2 bedroom 2 bathroom home has exactly what you're looking for! New tile flooring throughout, new paint, brand new kitchen and new light fixtures! 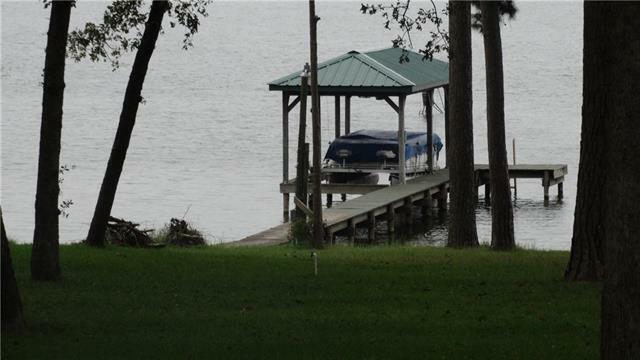 Coming soon, a new boatdock and walkway! This wonderful home features easy, private channel access to Lake Palestine and it all comes at a great price! Come get it while it's still here!"